President Maithripala Sirisena said today he opposed to forming a new national government with a party that has only one seat in Parliament. 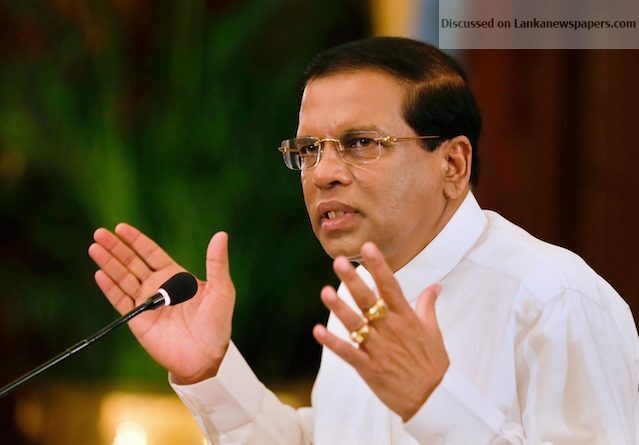 He told the 71st Independence Day celebration in Colombo that it was not correct to form a national government just to give more ministerial portfolios. “We should move away from the practice of concentrating on one’s political camp and thinking of political aspirations,” the President said.